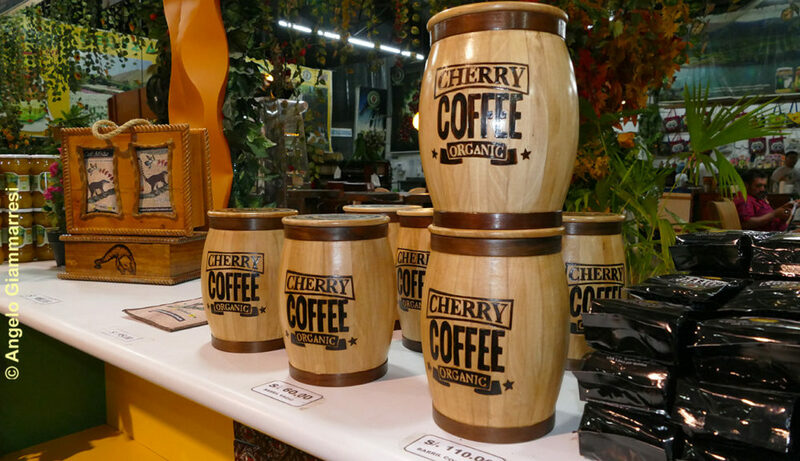 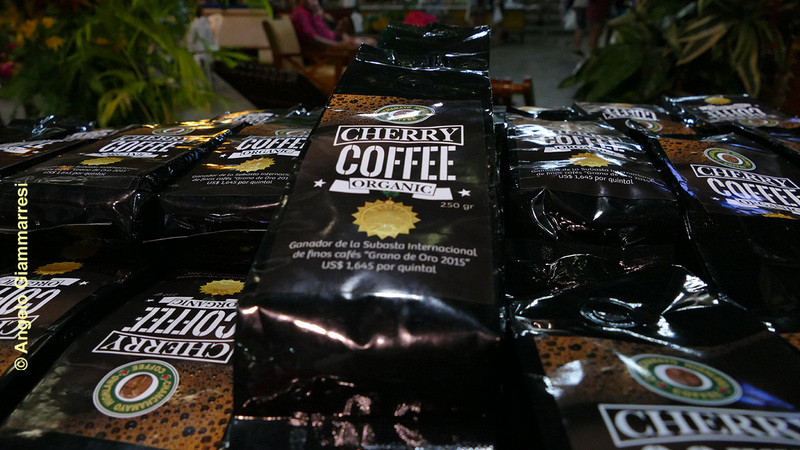 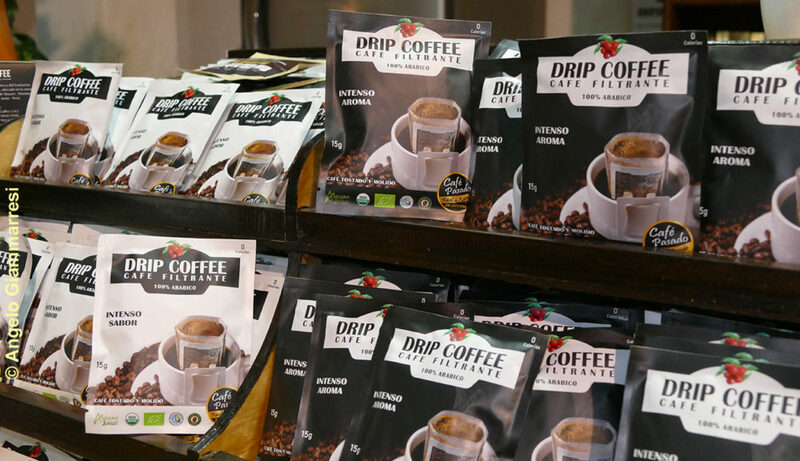 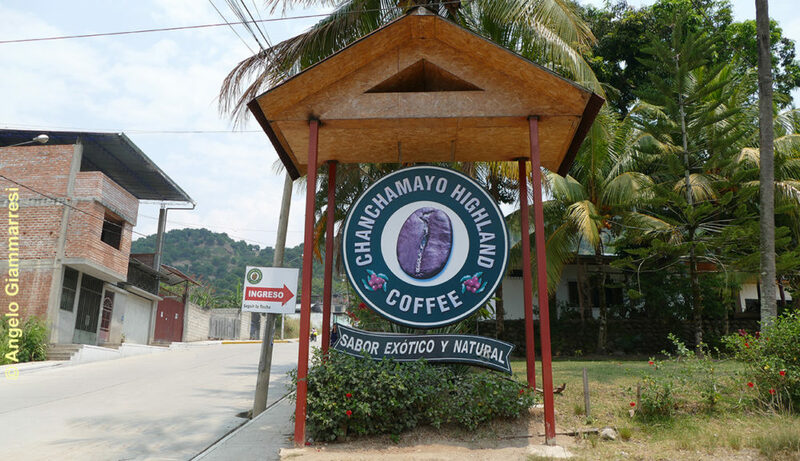 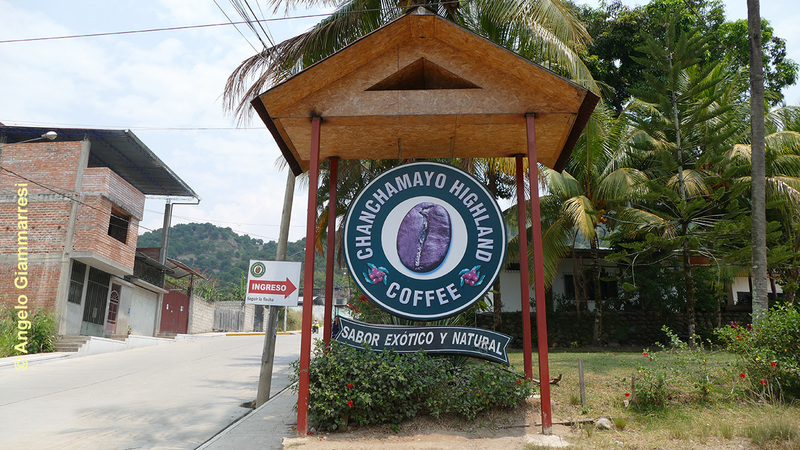 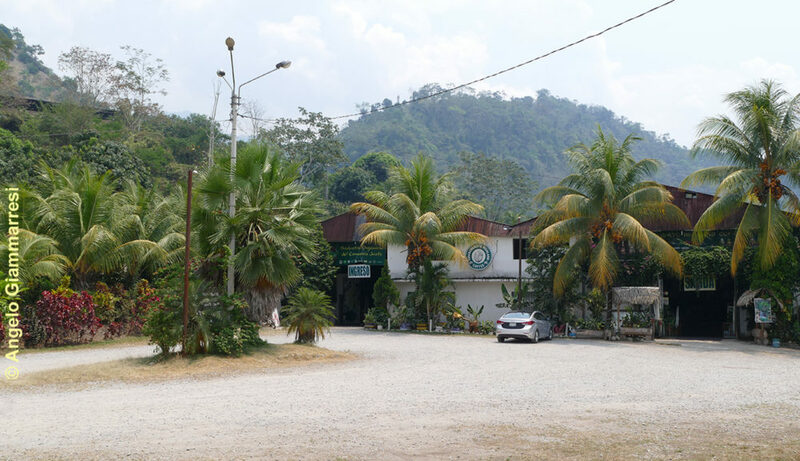 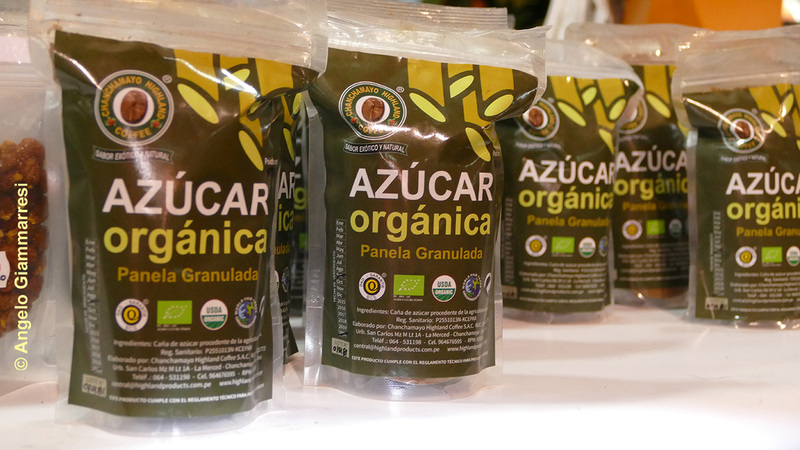 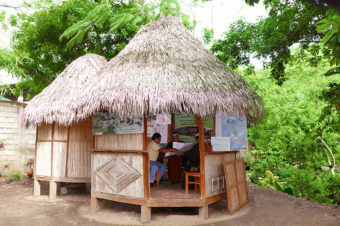 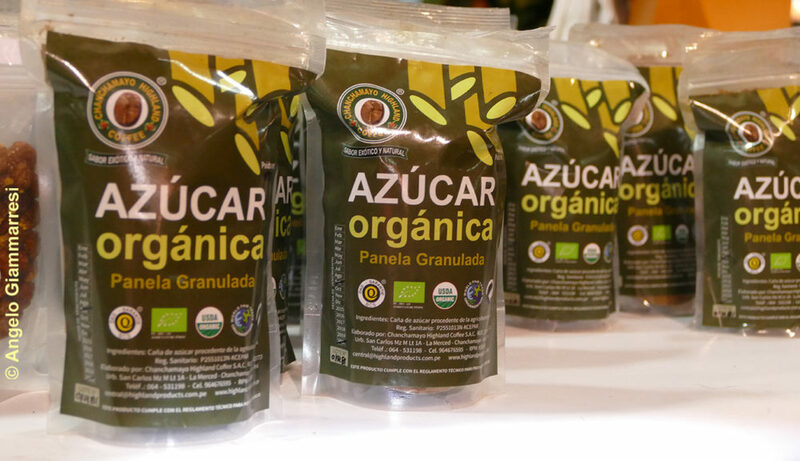 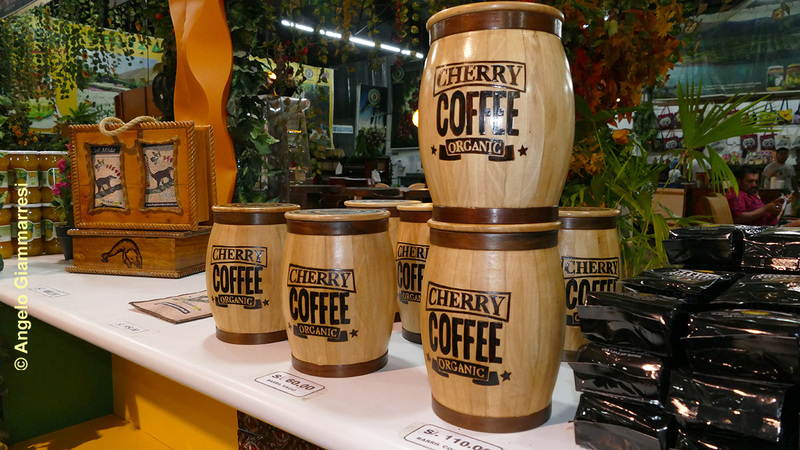 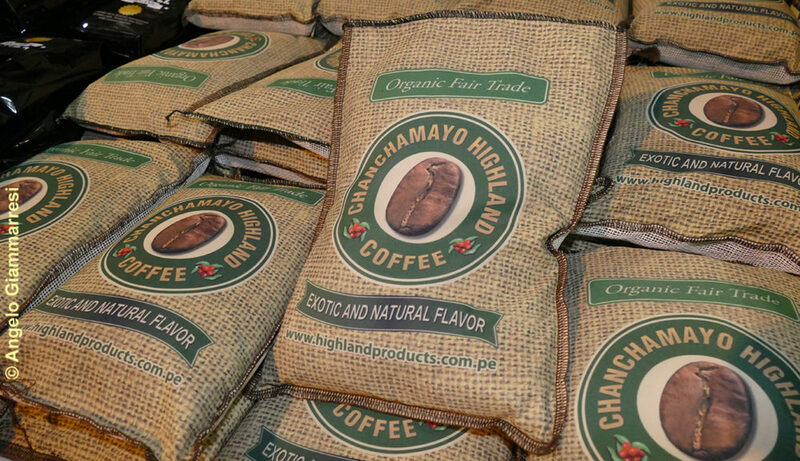 The Agrarian Coffee Company Chanchamayo Higland Coffee is a company that works directly with 22 producer organizations, which total 2300 growers who have earned organic certification under fair trade conditions. 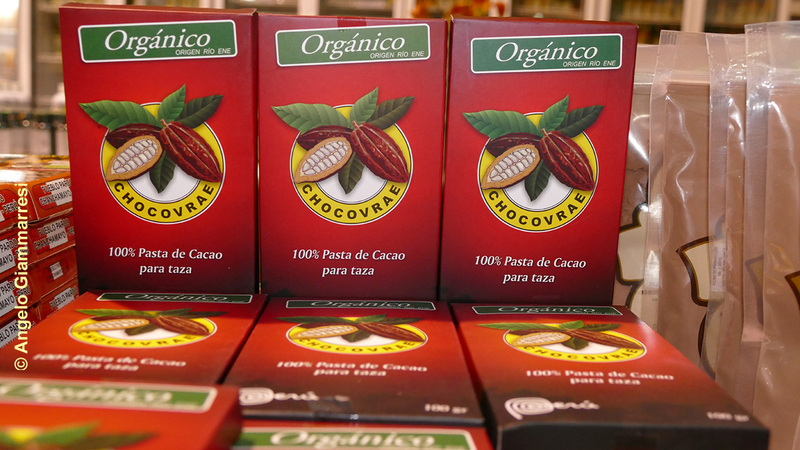 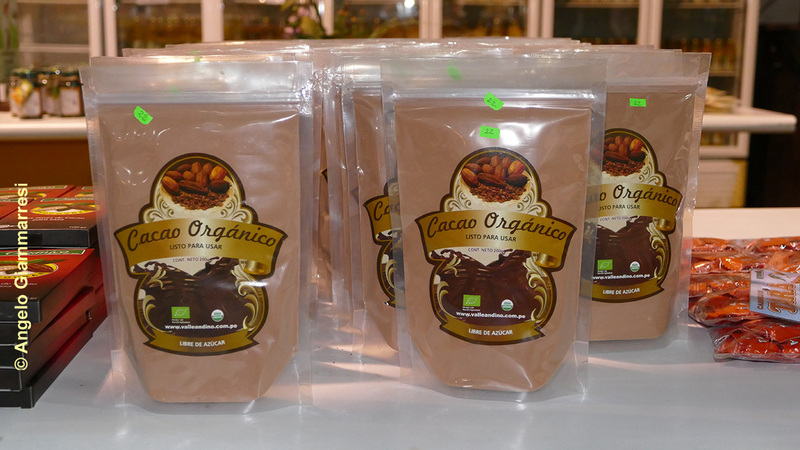 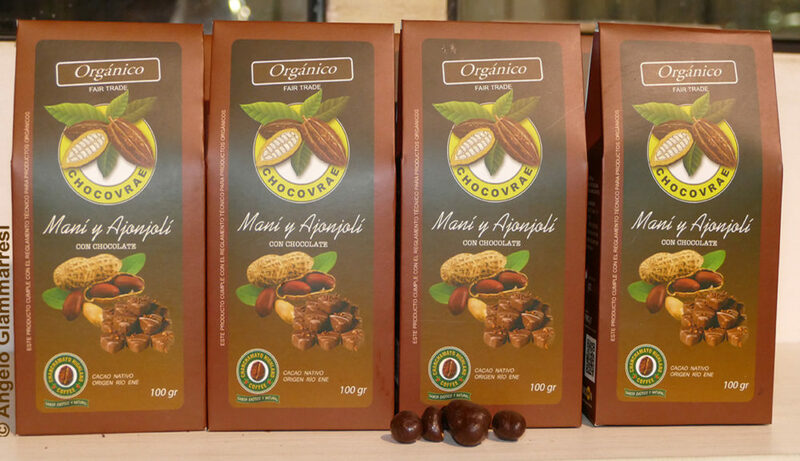 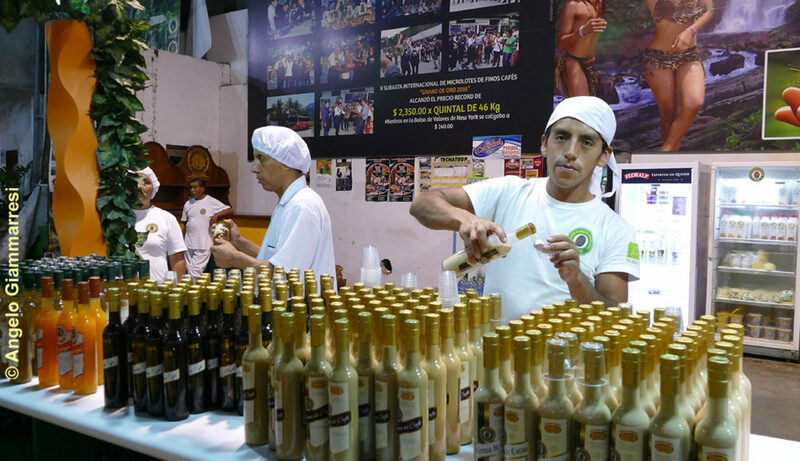 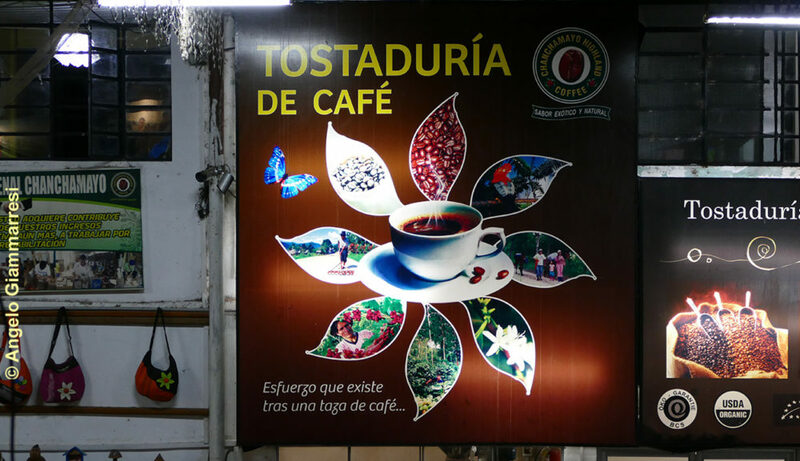 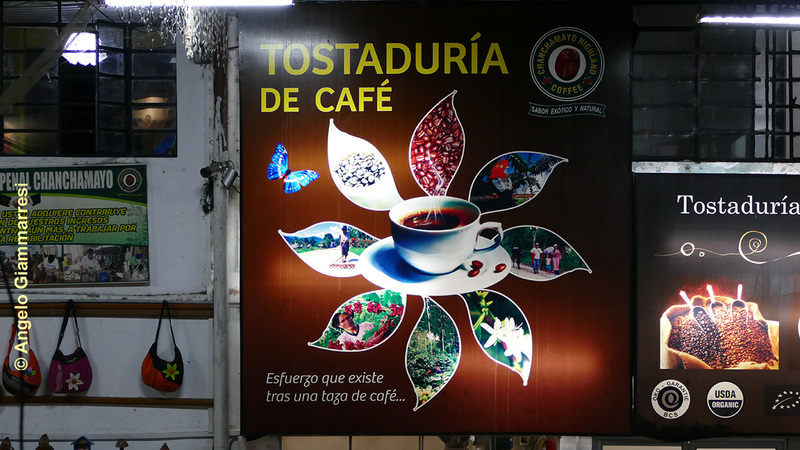 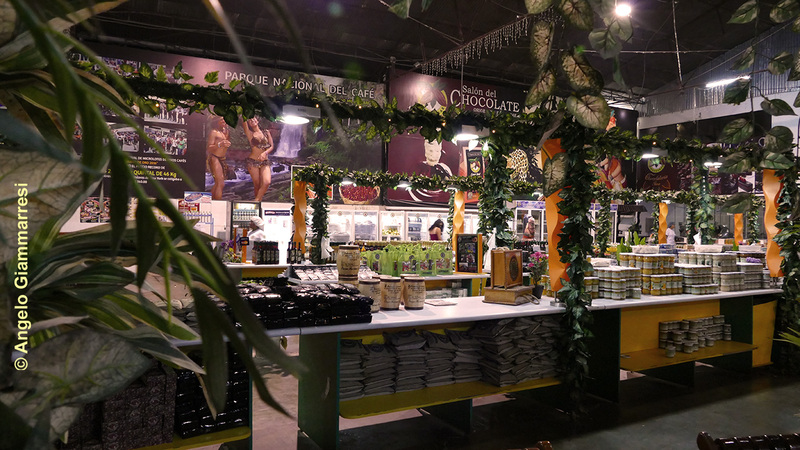 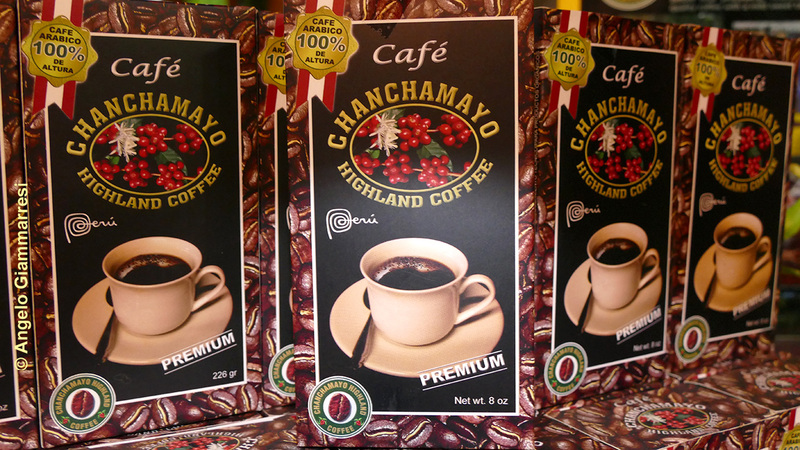 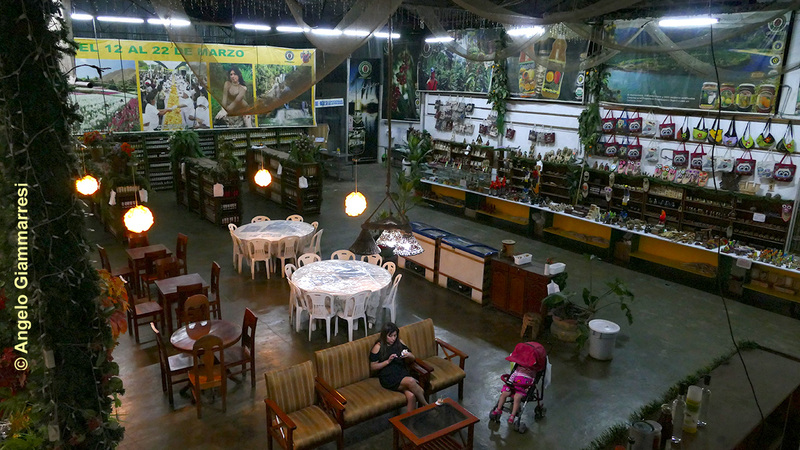 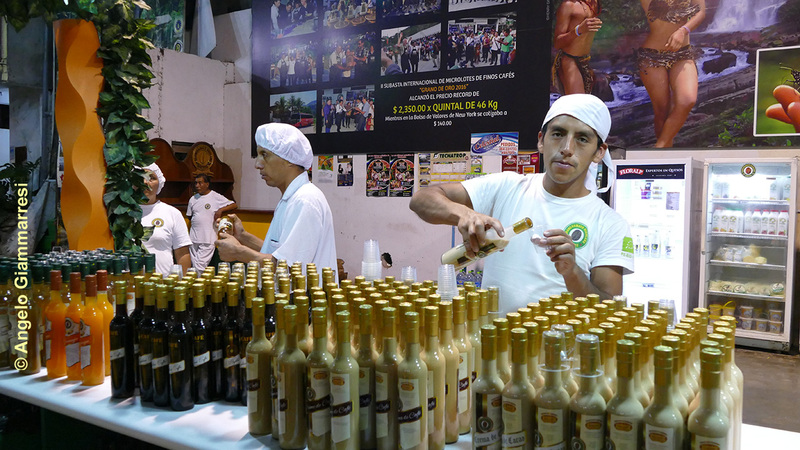 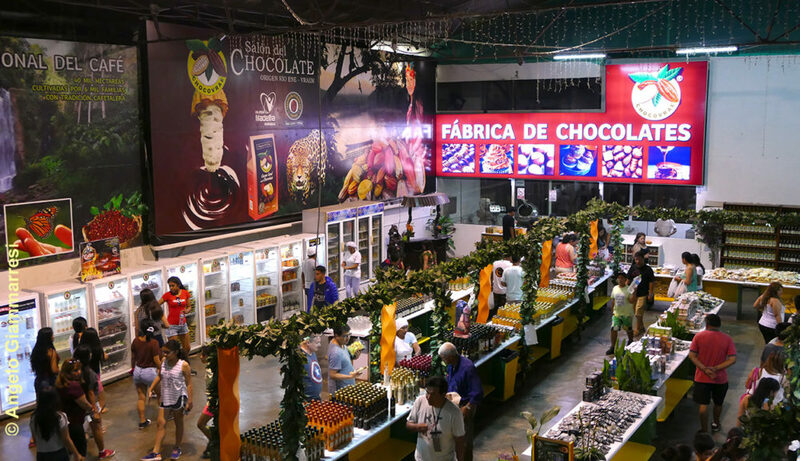 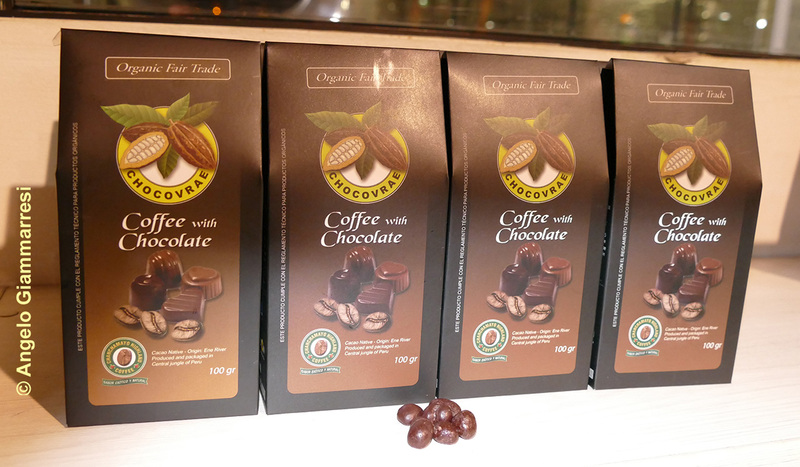 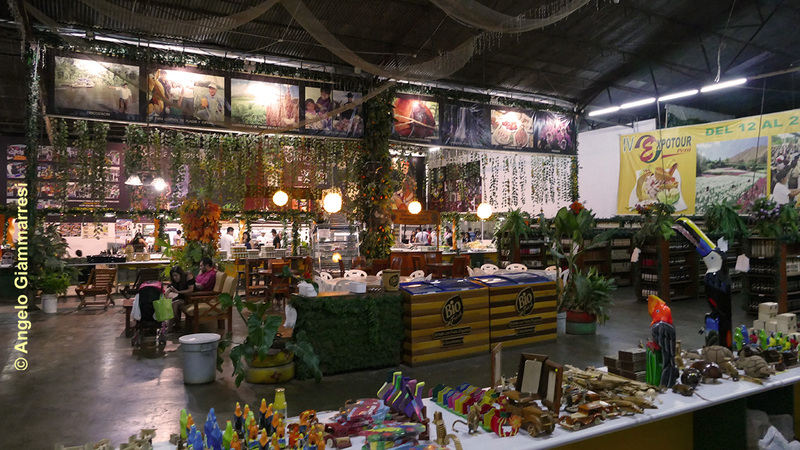 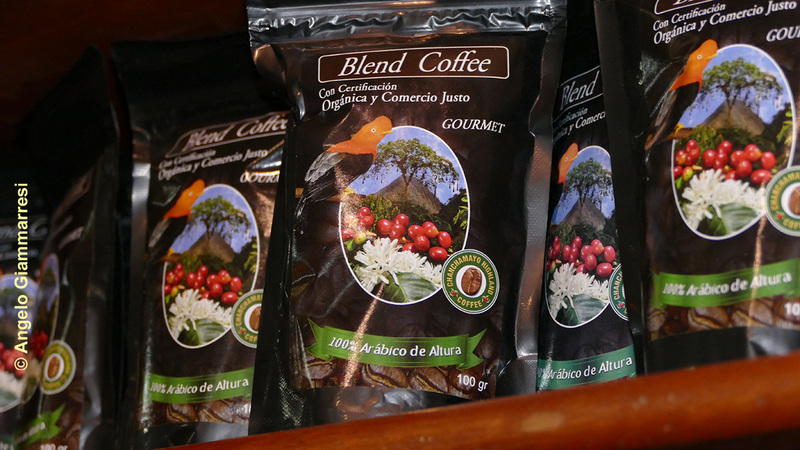 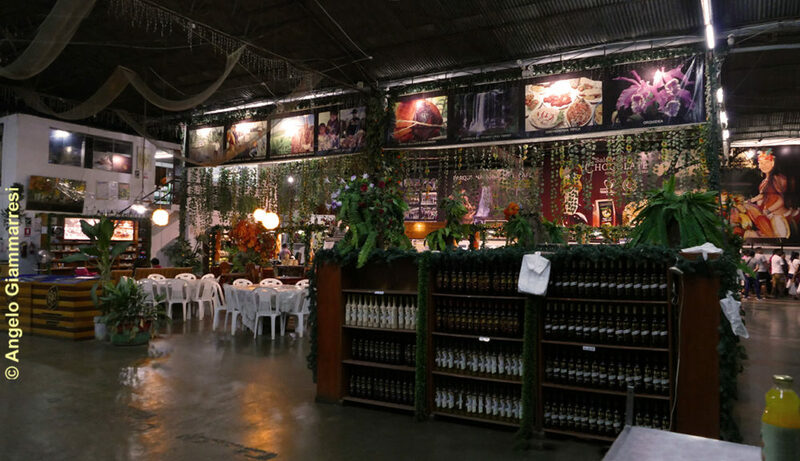 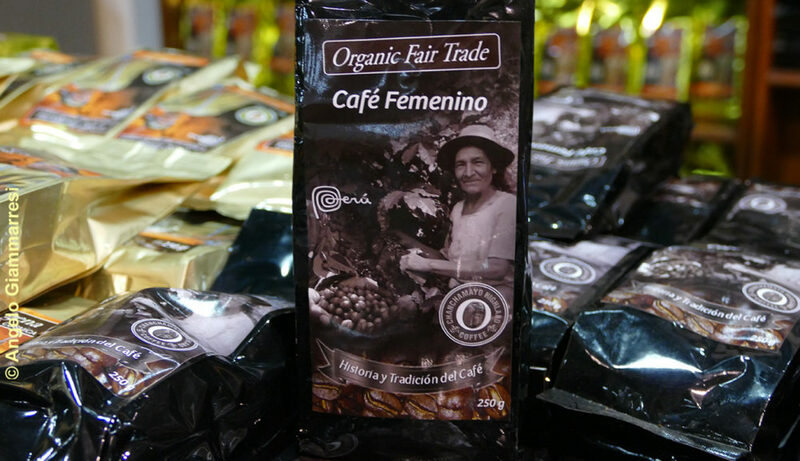 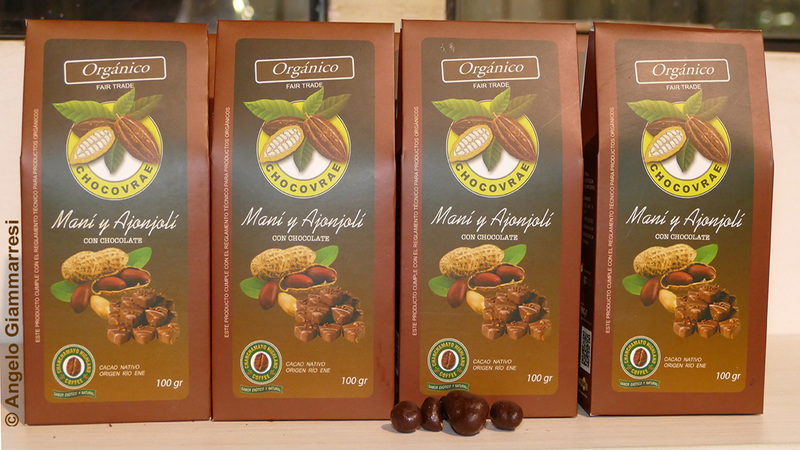 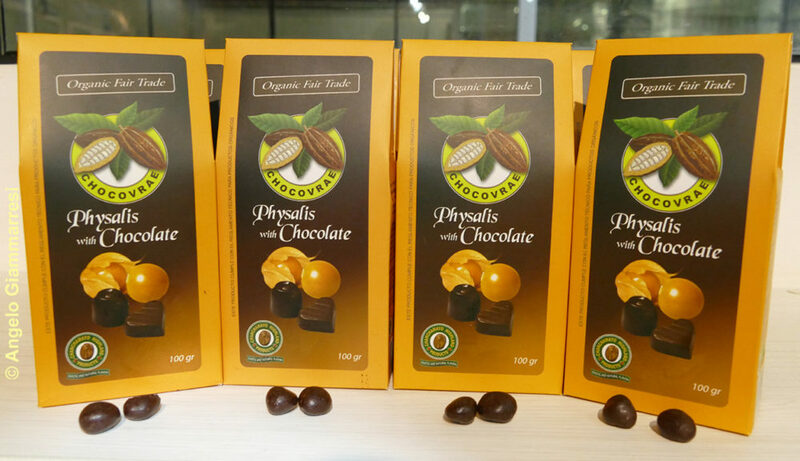 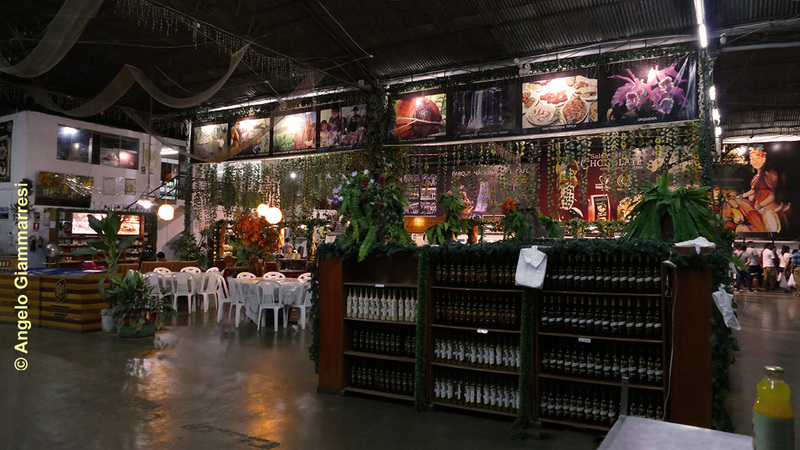 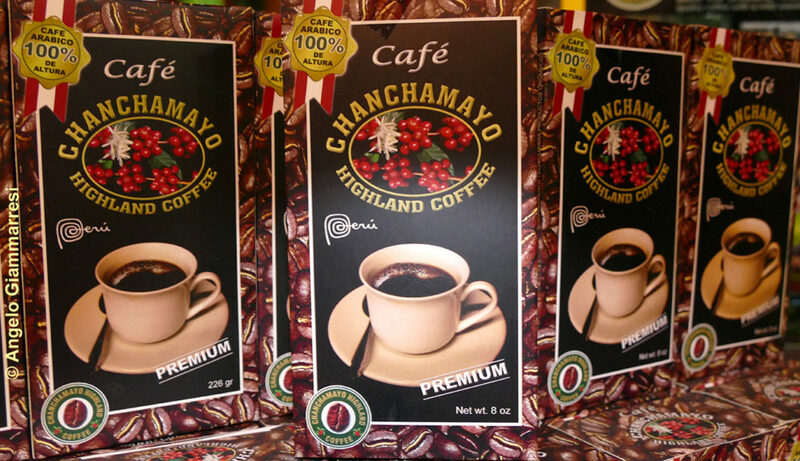 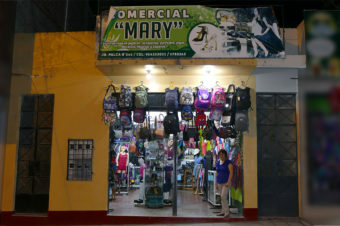 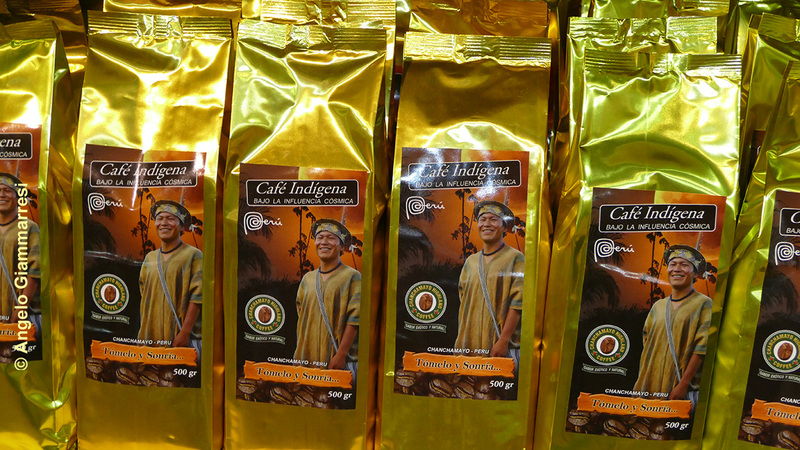 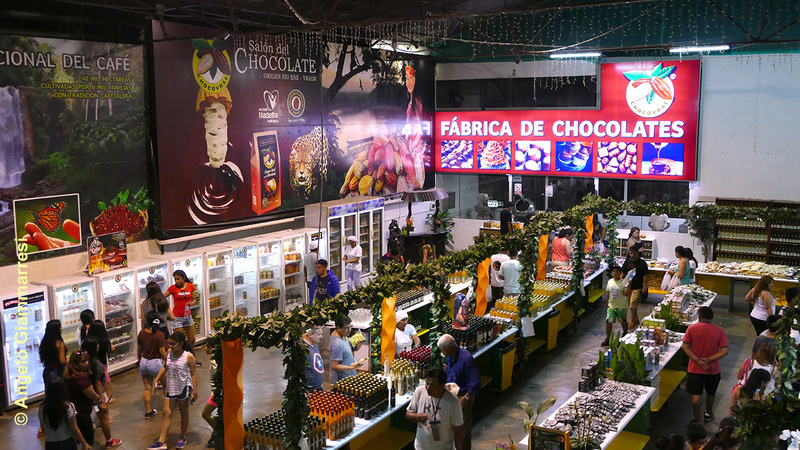 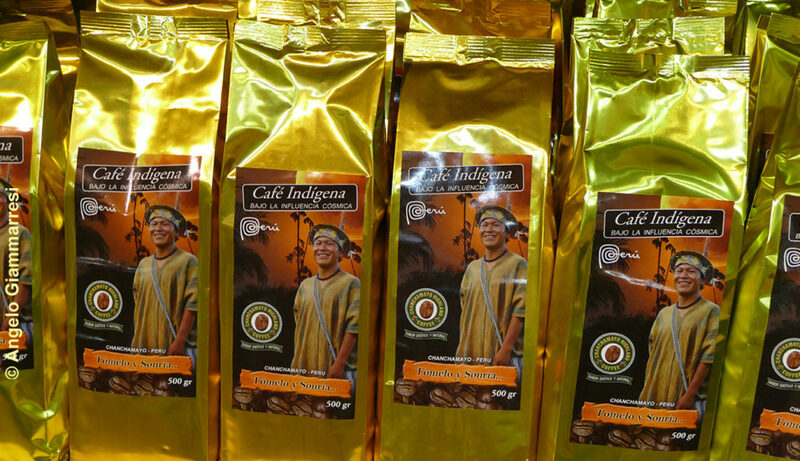 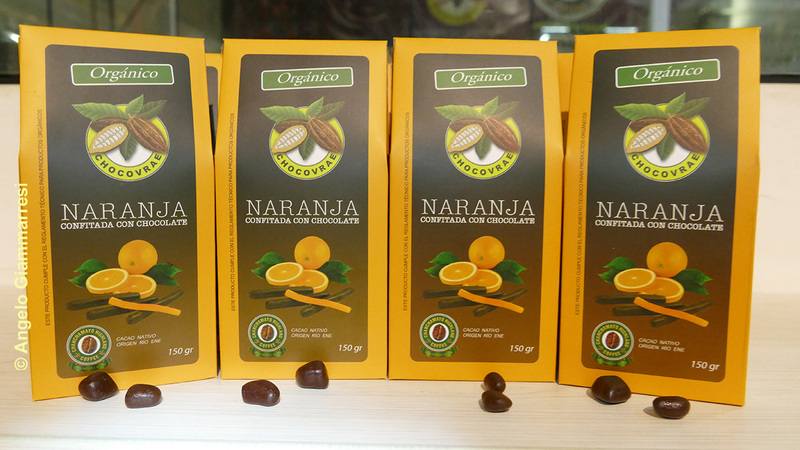 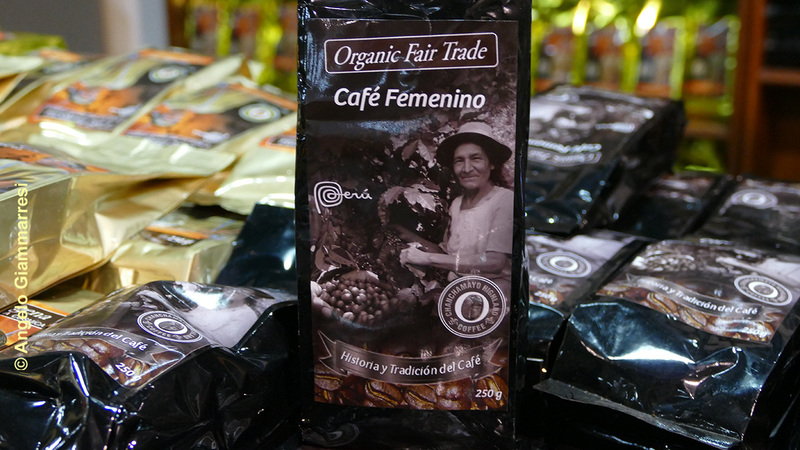 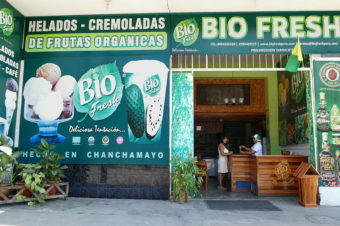 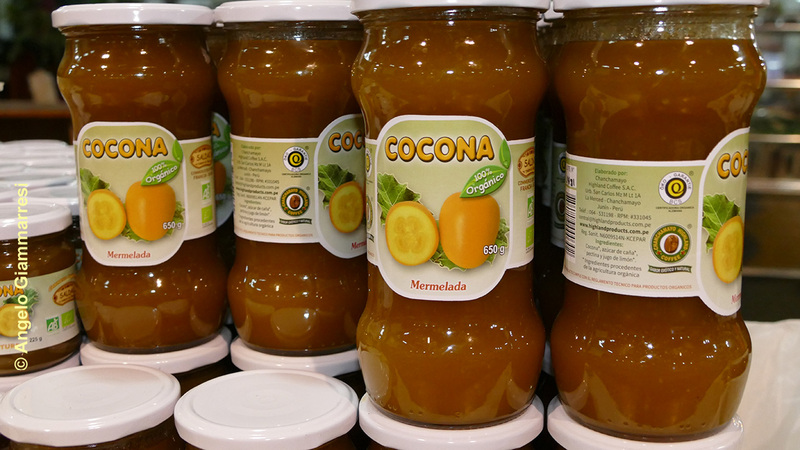 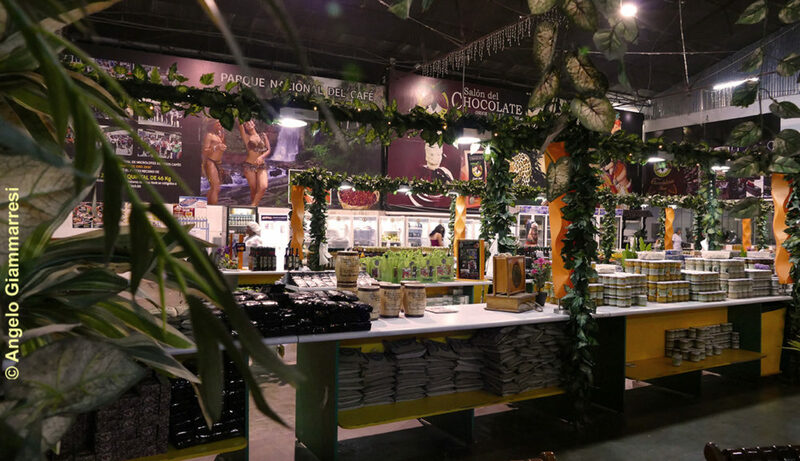 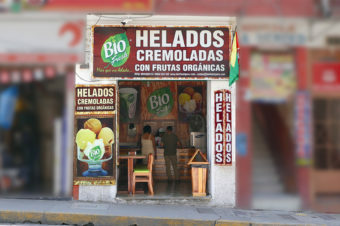 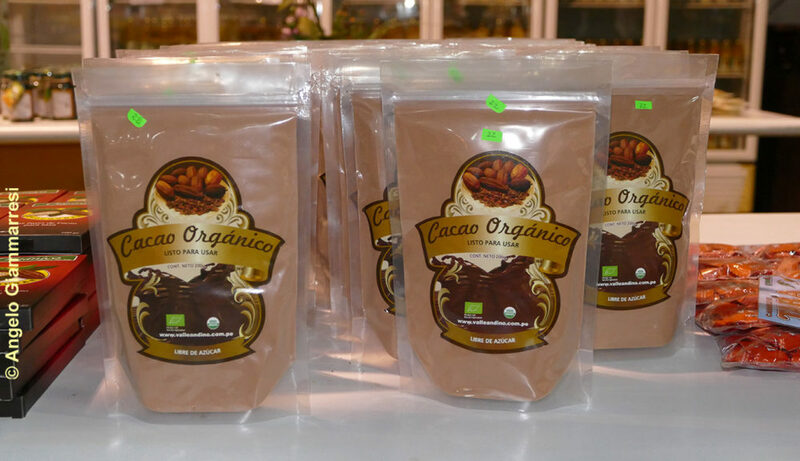 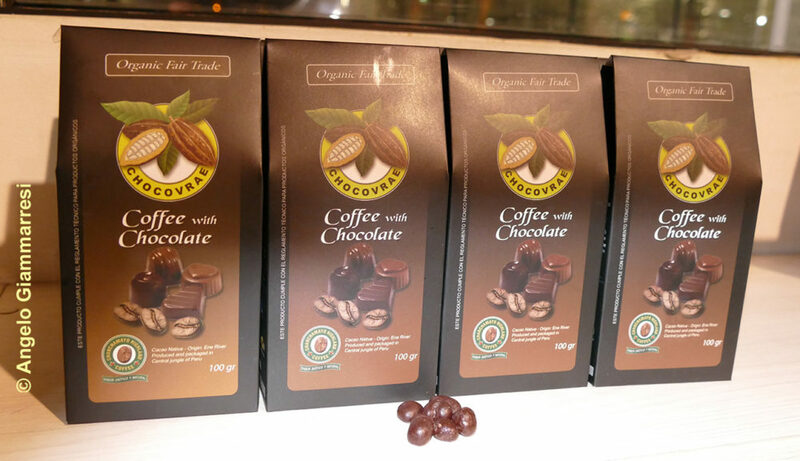 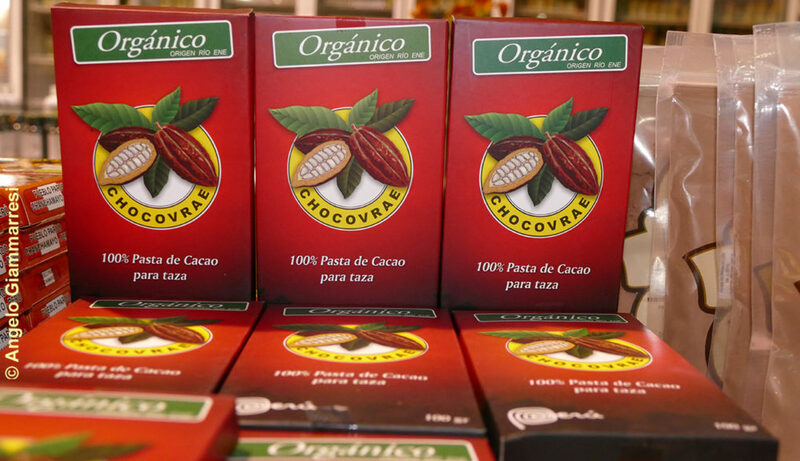 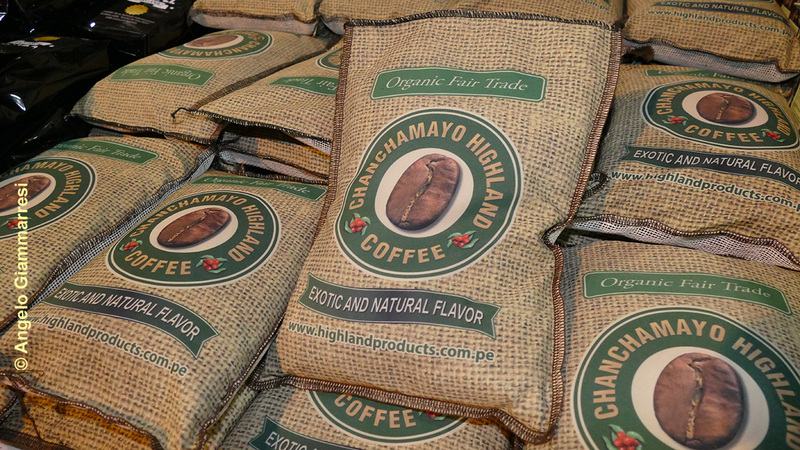 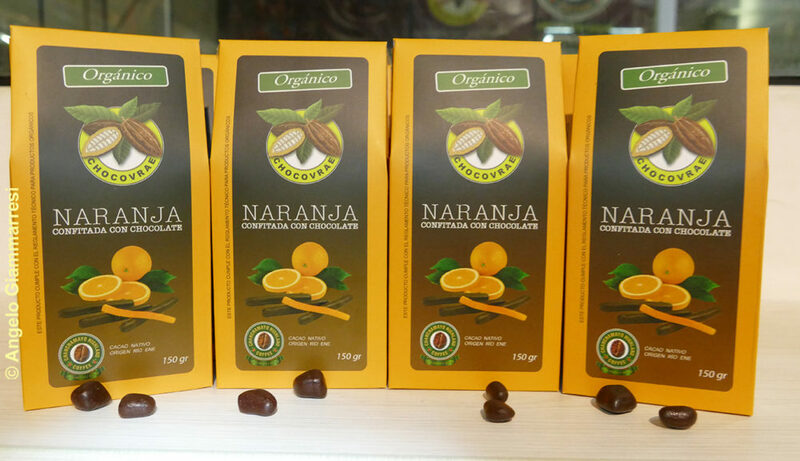 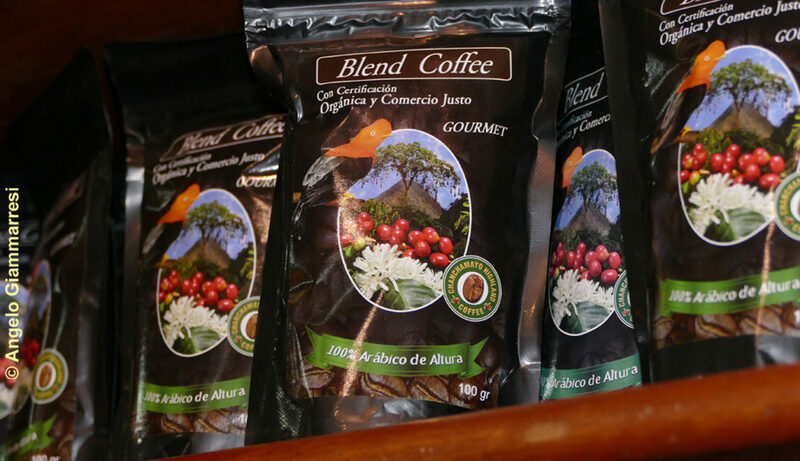 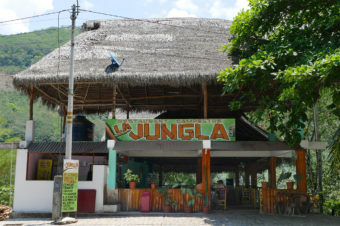 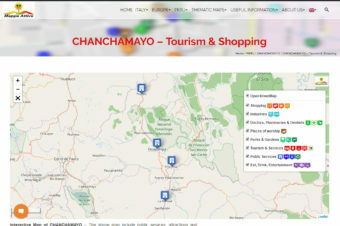 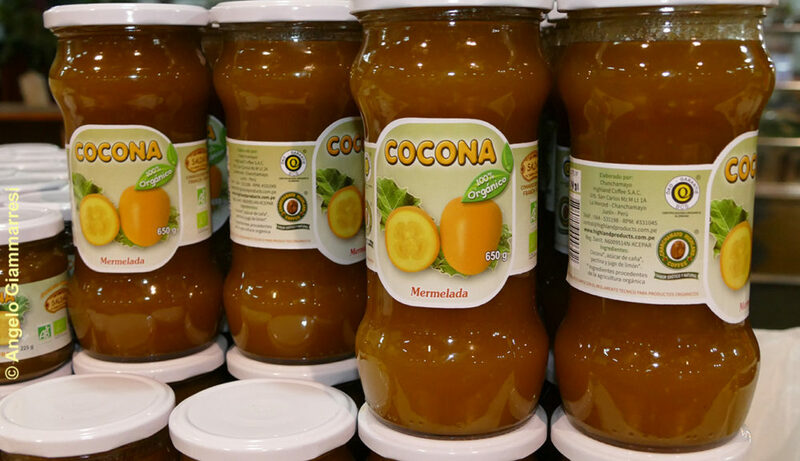 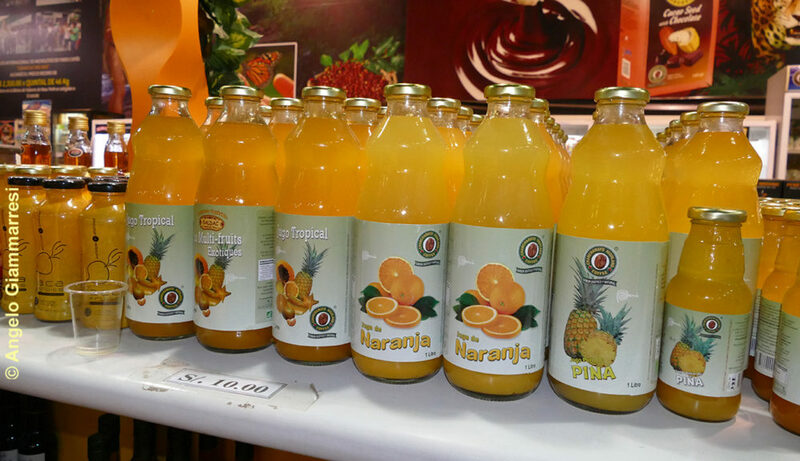 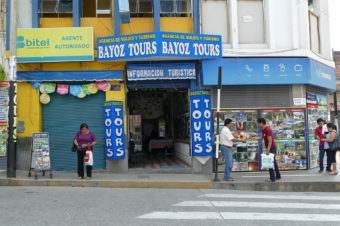 The company has a processing plant located in the city of La Merced, province of Chanchamayo (Junin region), Peru.Chanchamayo Highland Coffee currently exports 200 varieties of products, including coffee, cacao, sachainchi (mountain peanut), banana chips, dehydrated and candied fruits, and exotic liquors to France, Sweden, Finland, Denmark, and Italy. 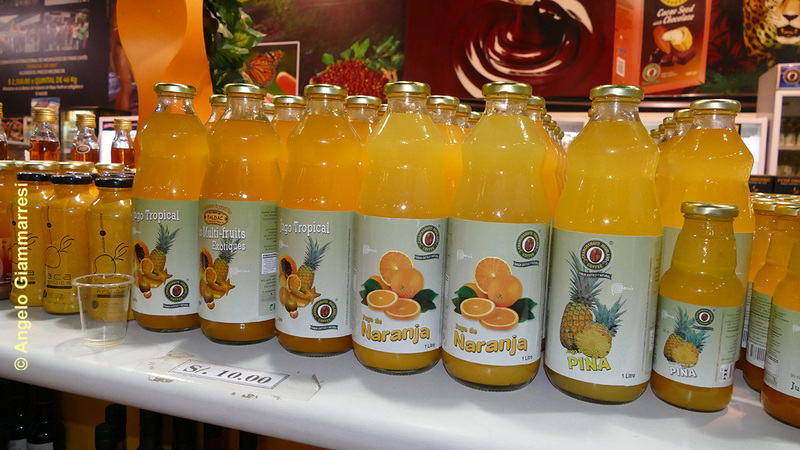 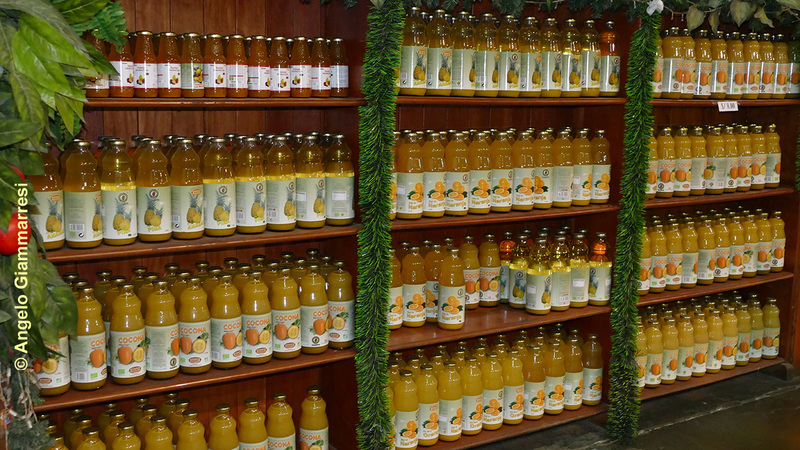 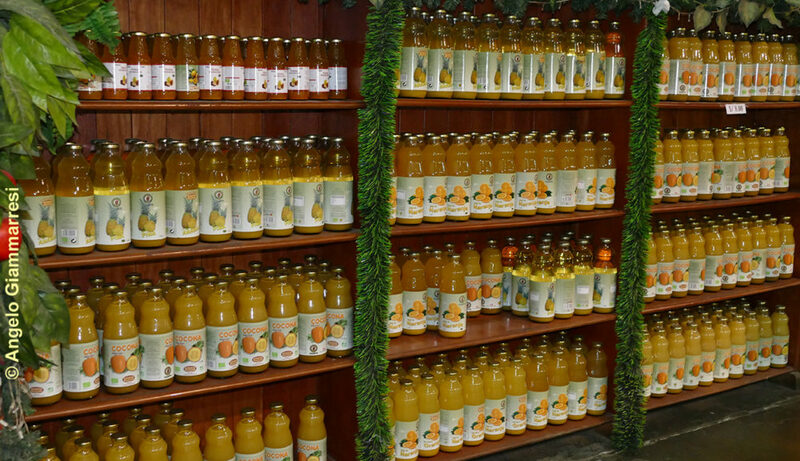 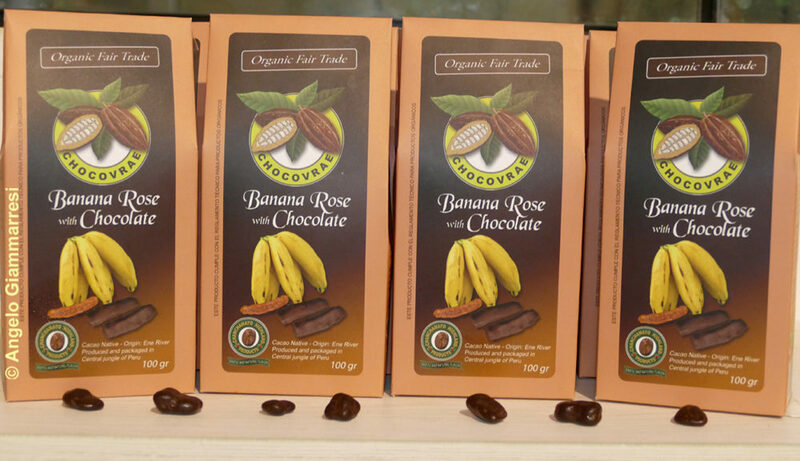 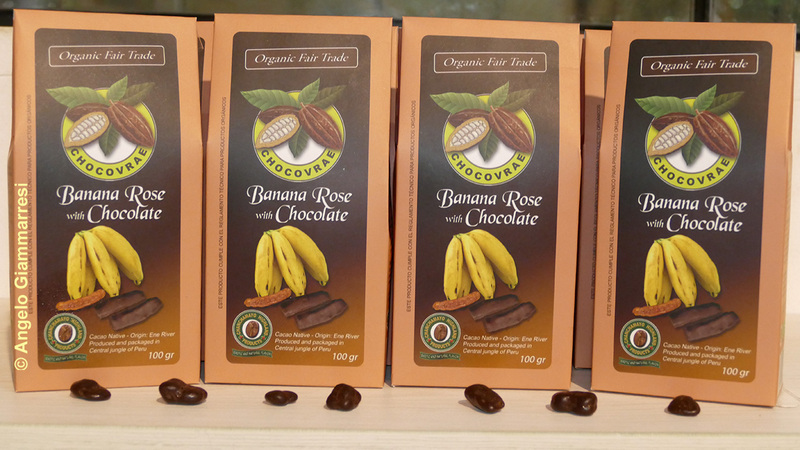 The company’s agricultural production and its processing plant are certified organic as per BCS OEKO-Guaranties of Germany protocol, allowing it to carry the labels of European Union Organic Agriculture and USDA organic for the sale of its products, which are produced in an environmentally friendly manner and paying a fair price that covers the cost of production and permits a profit margin for its growers.